Alright. I have nothing cute or creative for you today. 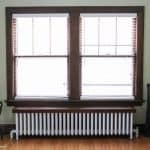 But if you have hardwood floors in your home, I have something SUPER exciting. Drumroll please . 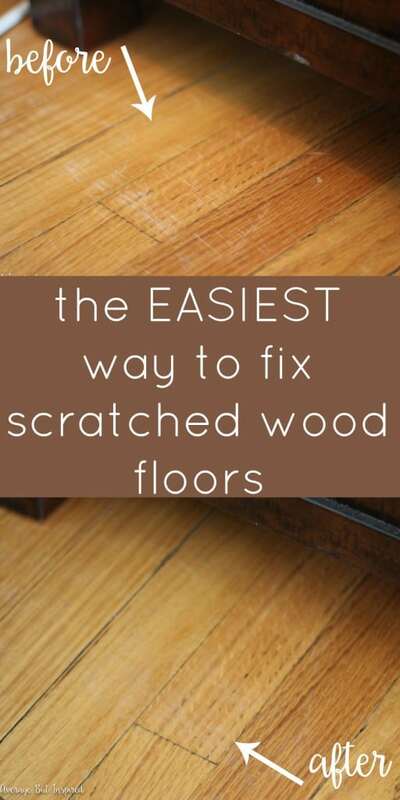 . . the easiest way to fix scratched hardwood floors in no time at all! You guys, I can’t tell you how excited I am about this recent discovery of mine. 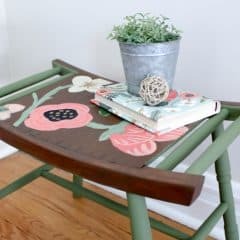 It may seem basic and silly, but I lived with unsightly white scratches on my hardwood floors for years before finding this solution. It takes about 20 minutes (TOPS), and costs hardly anything to fix. So are you ready? 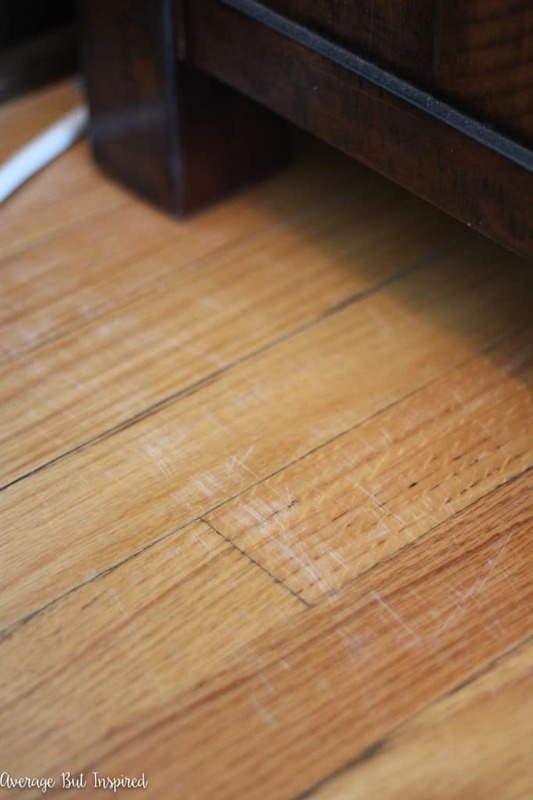 After recently replacing some furniture in my living room, scratches left on the floor from the old furniture were really starting to bother me. There were large sections of white marks that stuck out like a sore thumb all over the place. Then one day while digging through my utility drawer (aka “who knows what’s in there drawer”), I found a pack of DAP Wood Blend Sticks in the red wood tone. I have no idea where these things came from. I literally have no memory of buying them and neither does my husband. But I digress. Anyway, I decided to see if they would fix my scratched wood floors problem. I used several of the colors that came in the pack, since my floors vary in tone from place to place. After I’d applied a lot of blend stick to the scratches, I let it sit for a couple of minutes. Then I grabbed a lint-free cloth and got to work buffing the colored areas. I had to use a lot of elbow grease to get all of my handiwork off of the floor. 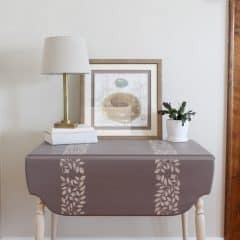 It was easy to tell when I’d removed all of the excess blend stick from the floor because the cloth moved over those spots easily and it no longer felt sticky to the touch. The scratches looked much less pronounced after I’d done that, but it wasn’t totally perfect yet. 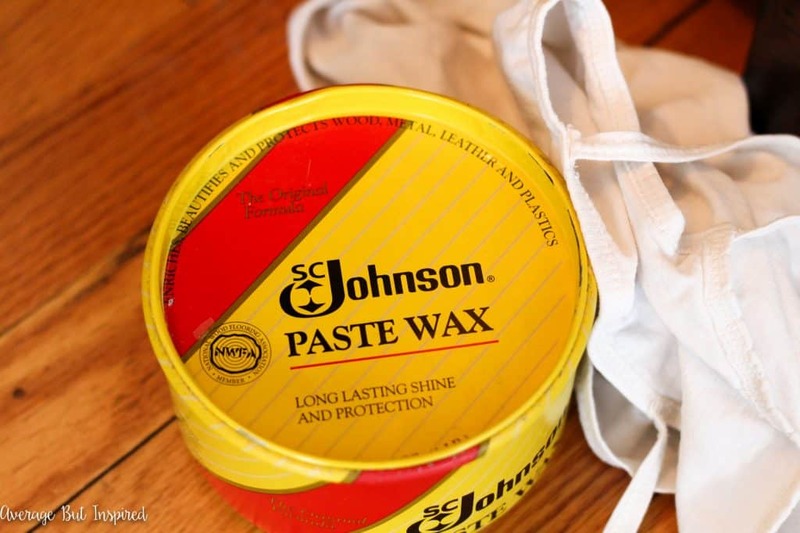 I then grabbed the S.C. Johnson Paste Wax that I love to use on furniture refinishing projects, and I applied a thin layer over the scratched areas. 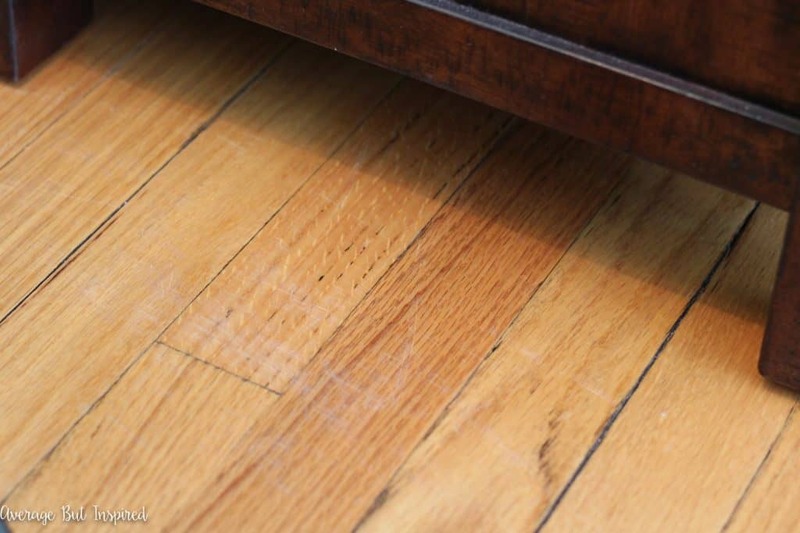 Once it had been on there for about twenty minutes, I buffed the excess off and was SO EXCITED to see that the scratches on my hardwood floors were virtually invisible now! Everything blended together so nicely and the floor looked beautiful once again! Of course if you put your face right up by the scratches you can see them because there are still the scratch indentations there (I didn’t sand anything down after all), but to a person who isn’t checking the floor out with a microscope, they look beautiful once again. 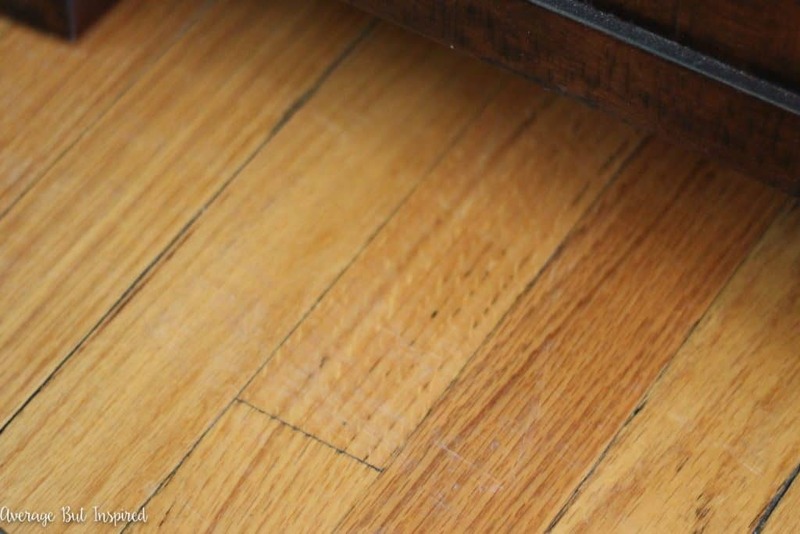 This little trick for fixing scratched hardwood floors has made a big difference in the look of my floors. 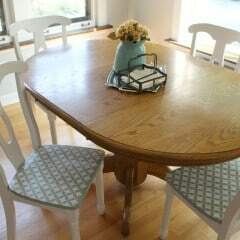 And it is so inexpensive (compared to refinishing! ), and easy! If you have any hardwood floors that are in need of touching up, I recommend giving the DAP blend sticks and paste wax a try. Remember to only use the paste wax if your floors have a finish of a subtle sheen (as opposed to gloss or matte). 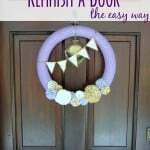 This is a great tip! There’s a really long scratch in my foyer where one of my kids pushed something across the floor and it drives me nuts. Now if you can find a way to fix the big scratch one of them just put on the stainless steel dishwasher that would be awesome :). That’s a pretty great result, Bre! My floors are starting to show some wear and tear, especially in the kitchen. Might have to give this a try. I love blend sticks. With kids and hardwood floors, we get scratches a lot. They have fixed my floors many times. Never even heard of these before! Must try! 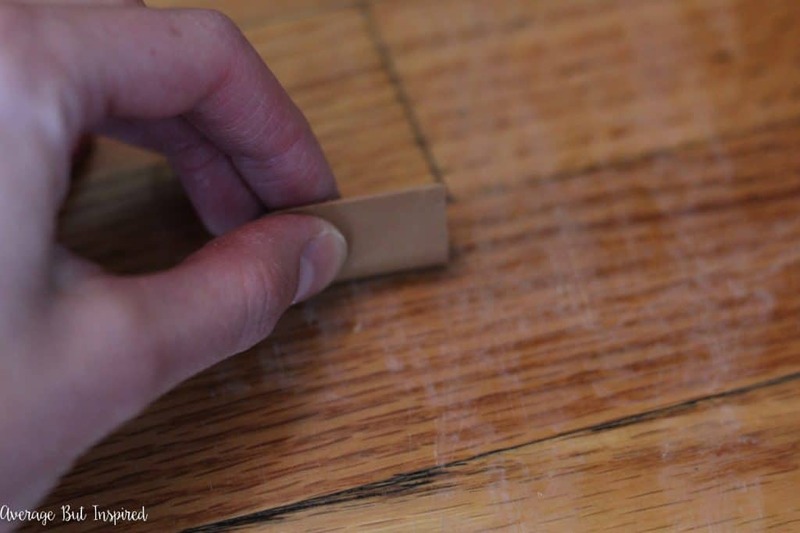 Our wood floors are in horrible shape and there are several spots I need to do this on. Thanks for the tip! Wow, that looks great! 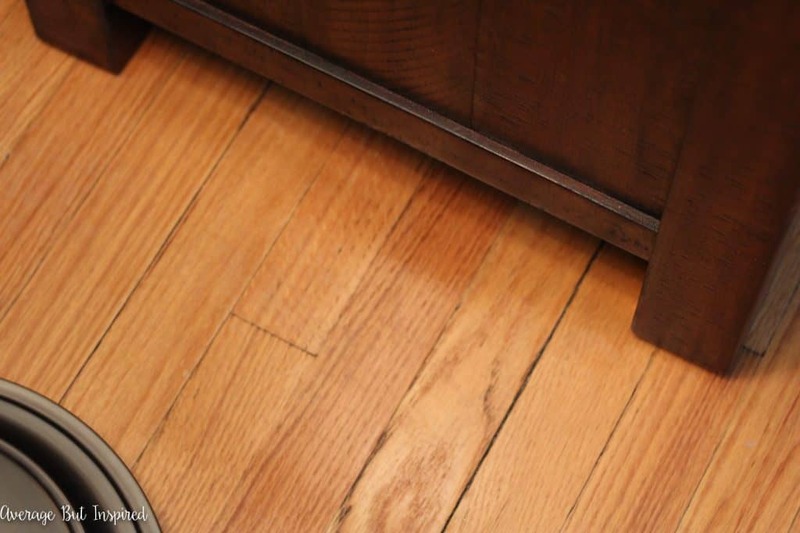 Our house has the original hardwoods from 1946, so there’s a lot of wear in the high traffic areas. I’ll have to give this a try! Hi Bre. Just wondering how this has held up after a year? 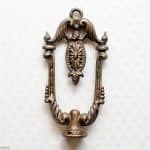 Also, do you know if this will work on old wooden furniture? Thanks. 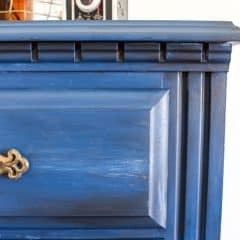 Rubbing a walnut (yes a walnut) on any scratched wooden surface works wonders. 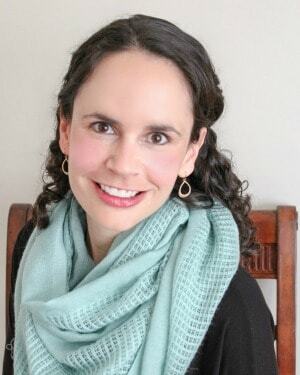 One walnut goes a long way & incredibly inexpensive + oh sooo easy! My mom, who would be over 100 yrs old, used this trick many times!!! Hope some of you will try this!! Amazing results! Thank you for the suggestions!